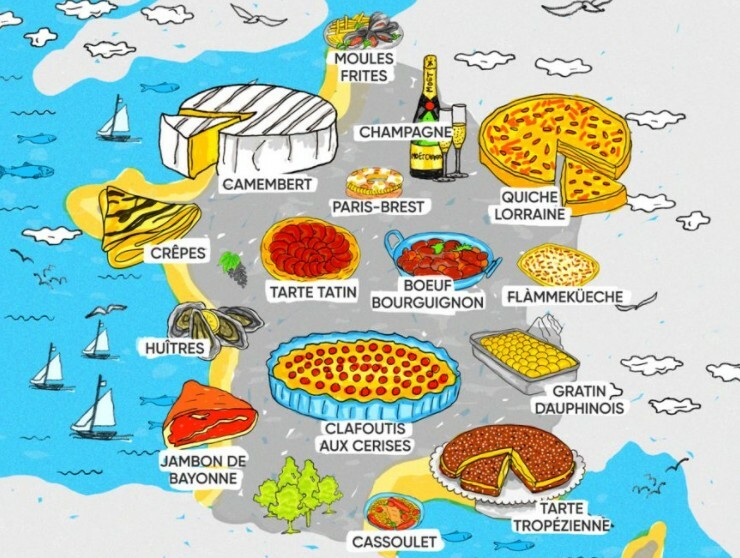 Visiting Europe on Hungerlust? Well, guess what! 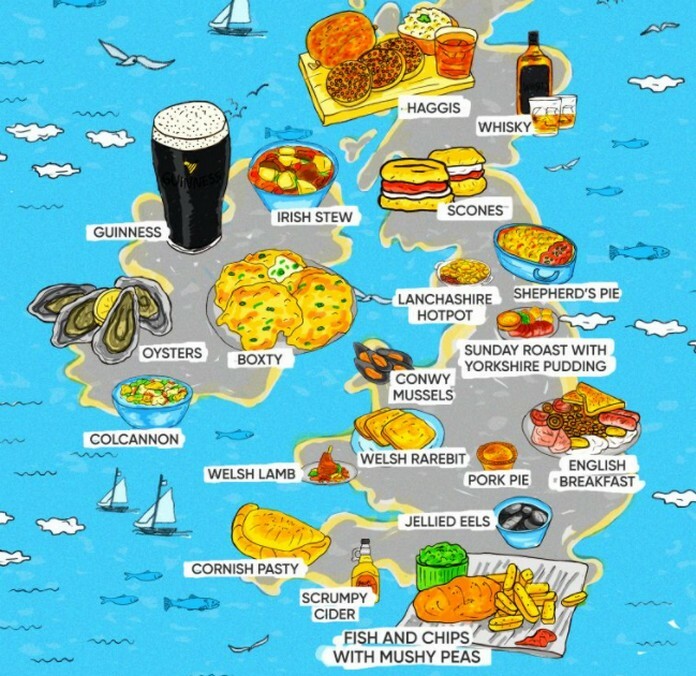 We’ve put together this handy little piece of cartography, which maps out the most popular foods (you have to try, of course) when visiting the ‘old world’. Whilst many people in England would say a good old-fashioned roast beats fish and chips hands down the world of the search engine disagrees. 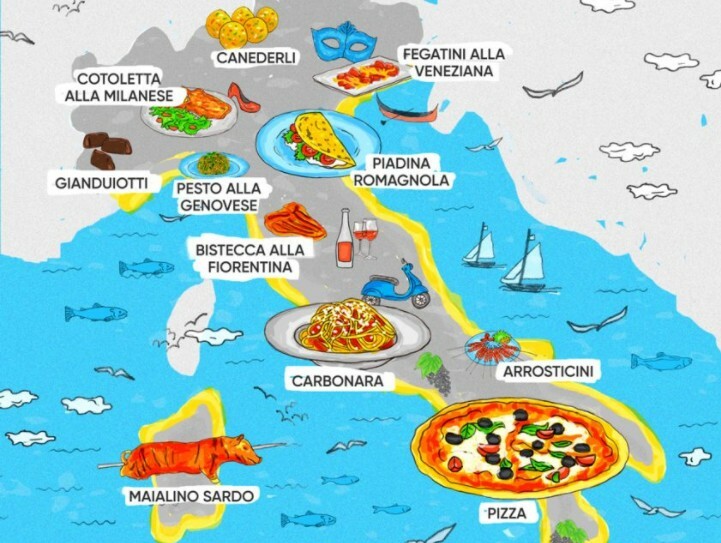 To put this colourful map together, we scoured all sorts of google auto-complete results in every European country to feed your hunger-fuelled curiosity. Whilst some of the usual suspects pop up (shout outs to fish and chips in the UK and Pizza in Italy), some are a little bit more obscure. There’s Poland’s Pierogi, a lovely, pocket-filled dough dish. Belarus’s mochanka, a traditional beef stew (just like mamma used to make). And finally there’s Knedlicky, the Czech Republic’s answer to the most scrumptious dumplings.